Improve productivity, efficiency and quality with high tech and innovative automation. Custom machines for a wide range of products in various industries. Robots are ideal for the most demanding and complex production requirements. Equipment to load parts automatically and semi-automatically in 1-Up to 36-Up printing and marking systems. 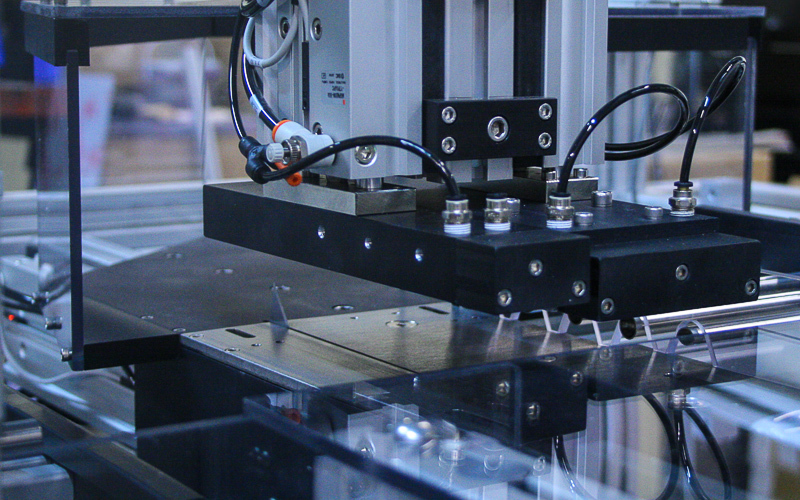 Precise, clean and reliable machines to manufacture high-quality medical components. Utilize state-of-the-art technology to maximize results for experimental research, drug discovery and other applications. Feed and insert multiple pins into a variety of part applications utilizing our standard pin inserters to deliver a quality and economical assembly solution. Drive screws for a variety of parts and applications utilizing our standard automatic screwdrivers to deliver a quality and economical assembly solution. Systems for adhesives, seals, lubricants, coating, insulation and a variety of other fluids manipulated by rotary, XY, SCARA and 6-Axis robots. 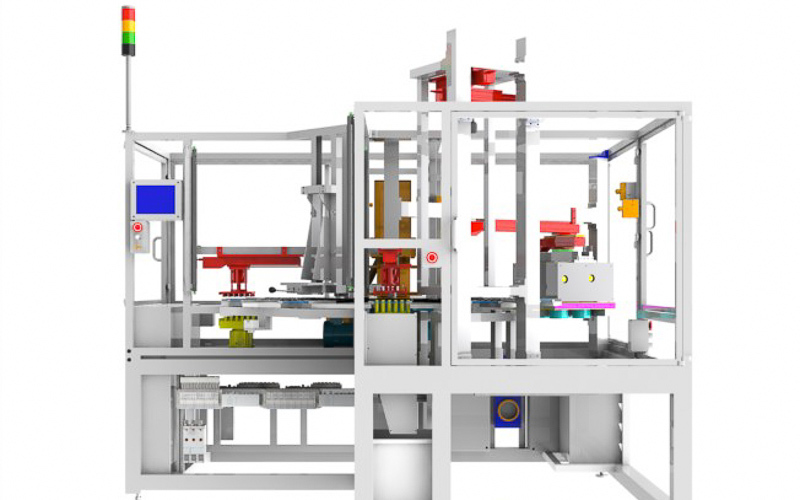 A&AT is a systems integrator and builder that designs and manufactures custom and standard; manual, semi-automatic and fully automatic automation systems and assembly machines for industrial, medical and consumer product applications. We're located in Woburn, Massachusetts and serve customers globally. 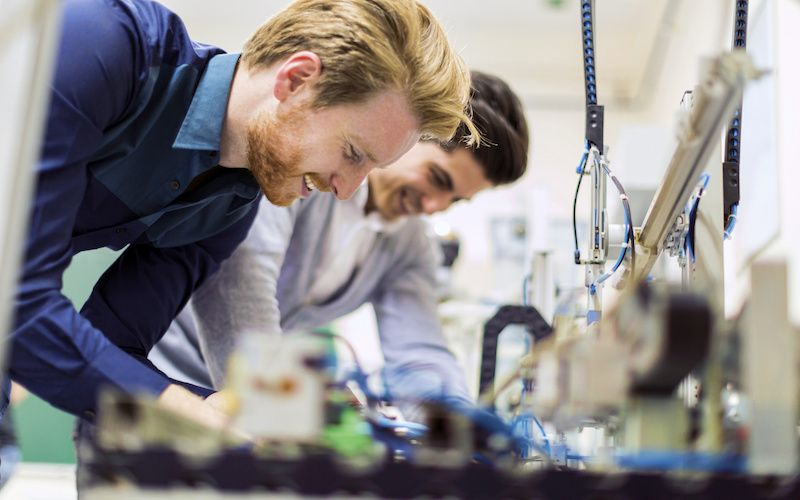 The engineering staff at Assembly & Automation Technology works with you through the entire system development process, from initial systems concept to final integration. We are there with you helping you make informed decisions about your manufacturing requirements and resources. We have a proven track record of solving difficult problems with innovative design concepts. Our engineers are highly experienced in a variety of projects, from manual assembly stations to complex robotic systems. Our machines are built and assembled to strict specifications by us in our facility. We perform our machining, controls assembly and programming in-house. We are readily available for support with technical assistance and spare parts. Manual and semi-automatic assembly machines including Pneumatic Presses, Pneumatic Stakers and Press Stakers, Automatic Screwdrivers and Automatic Pin Inserters are standard products made by A&AT.